I went on the 3hr Inchcolm Landing Trip (departed) with Maid Of The Forth on the 12/9/18. When I got to South Queensferry, it was raining, just typical but improved when we got to Inchcolm Island as the sun was shining over. Getting off at Inchcolm Island was pretty amazing and spectacular to look at it from a view. Very interesting when I was walking around all over as the best I could do with out going over the high edges. 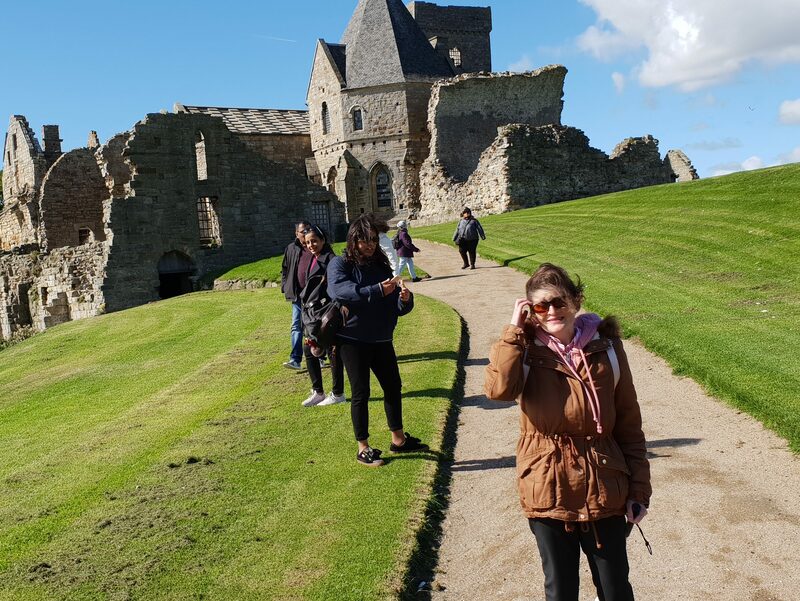 Took some cool pics, something to remember by as Inchcolm Island was great and cant wait to visit again sometime in the future with Maid Of The Forth. A massive thankyou to Duncan and the rest of the team as I’ve been on the Maid Of The Forth 3 times now and the experience has been outstanding from start to finish. To see my article about the 1.5hr Sightseeing Cruise with Maid Of The Forth, please click below.